Toronto heating-airconditioning company discuss why we need air conditioning repair after winter period . During the winter, your air conditioning units are likely to be neglected. The cold Toronto winter weather means you’ll be focusing on heating up your home rather than cooling it down, but while you won’t be using your air conditioning during those months, it’s important not to forget about it completely. It requires maintenance even when it’s not in use, and failure to do so can cause problems later on when the temperatures rise and the time comes to switch it back on again. In this article, we’ll explain why the winter could have you paying out on air conditioning repair. The filters on your air conditioning unit will continue to collect dust while they’re not being used, which blocks the air flow and forces the unit to work harder than it needs to, and can also cause problems for those with allergies. Replace them before switching your unit back on after the winter. Air conditioning units use anywhere from five to fifteen pounds of refrigerant (Freon or R22). If a leak occurs, some of that refrigerant will escape and the unit won’t be able to function efficiently and will eventually break down. If such a leak occurs during the winter when the unit is out of use, it’s not likely to be noticed and can therefore cause more damage. Evaporator coils are used in air conditioning units to cool the air and vent heat from the system, but when they’re sitting idle during the winter, they can collect dust and grime. This means that air is unable to flow over them as easily. 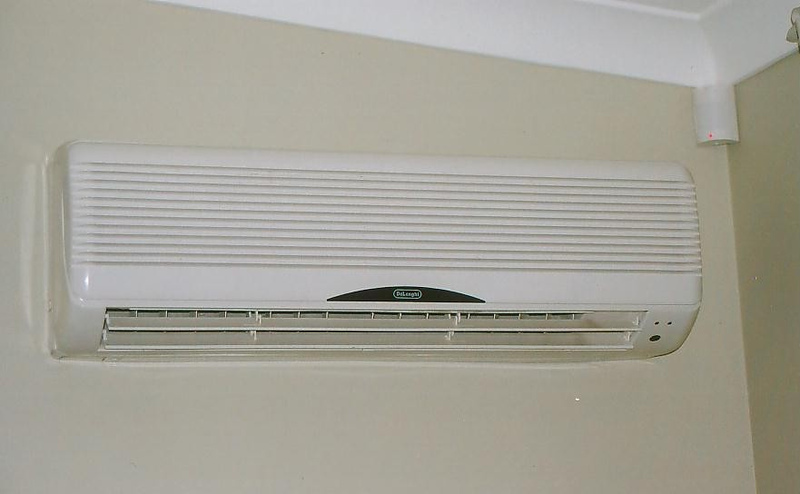 Therefore, the entire unit has to use more energy in order to work, and without air conditioning repair, it could break. If there is a build-up of ice, your unit may need to go through a defrost cycle in order to restore itself to proper working condition. Melting ice can create problems if the water is not drained away from the unit. Moisture and condensation can cause mould and mildew to grow, as well as corrosion to the unit. In order to avoid this, it should be checked and cleared of any obstructions regularly. If your air conditioning unit is outside, leaves, grass and other debris may obstruct it. Be sure to trim any surrounding shrubbery to prevent this. Also, consider keeping it covered over winter if you won’t be using it to minimise any build up and reduce the need for cleaning later on. If you do use a cover, make sure you remove it before switching the unit back on again. If your unit isn’t properly maintained, its ability to function will dwindle over time. It’s worth calling in professionals to service it after the harsh winter months. That way, you can ensure that it will work well when you need it, and avoid the need for air conditioning repair later on. Toronto’s winter period can cause various need for air conditioning repair, and following the above tips can make it easier to manage. While these are a good starting point, there are other things you can do. Always make sure you run your air conditioning at a sensible temperature which is economical and doesn’t force it to work too hard, and if you notice that it’s making any strange or loud noises or not working correctly, call in professionals to check it over.